Hazardous Building Materials - Thurber Engineering LTD.
Thurber Engineering Ltd. offers a variety of services to industry and building owners facing hazardous building material risks. We have provided these services to owners and managers of schools, office buildings, apartment complexes, hospitals, shopping malls and industrial properties. 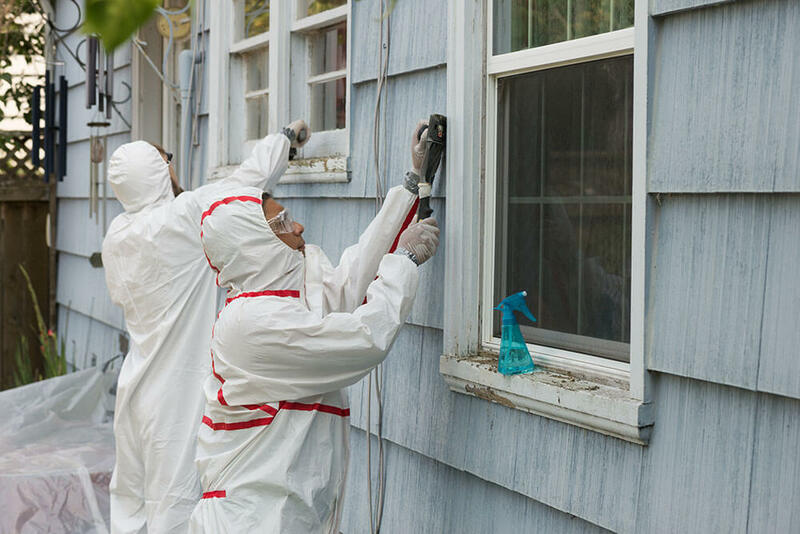 Our services include the sampling and inspection of building materials to assess the presence of asbestos, lead paint and polychlorinated biphenyls.